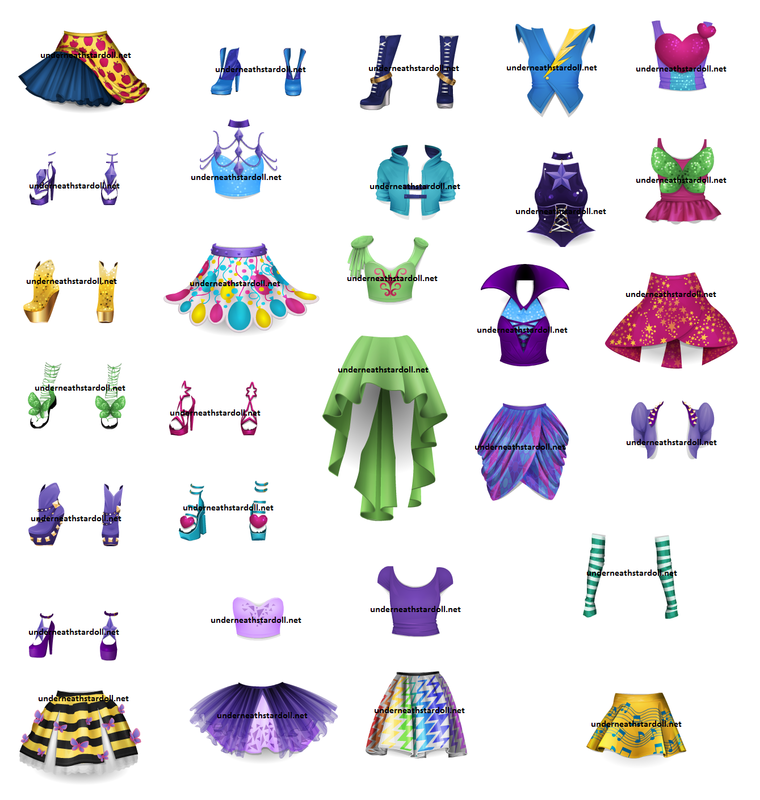 Here are some spoilers that look like the freebies for My Little Pony Equestria or for Barbie, don't you think? It is sad that we, that are not from the country of the campaigns, can not get the items anymore using proxies or we can receive warnings and/or have our accounts deleted, because some of this items are really cool! !